PostgresConf Silicon Valley: October 15th and 16th 2018, CFP is now open! PostgresConf, in partnership with Silicon Valley Postgres, is pleased to announce that the call for papers for PostgresConf Silicon Valley is open. The inaugural PostgresConf Silicon Valley will be held October 15th - 16th, 2018 at the Hilton San Jose (300 Almaden Boulevard, San Jose, CA 95110). This two day, three track conference is a perfect opportunity for users, developers, business analysts, and enthusiasts from Silicon Valley and San Francisco to amplify Postgres and participate in the Postgres community. Call for papers will be open from May 23rd until August 15th. Speakers will be notified of acceptance/decline no later than August 20th. Please contact us if you are interested in becoming a partner! 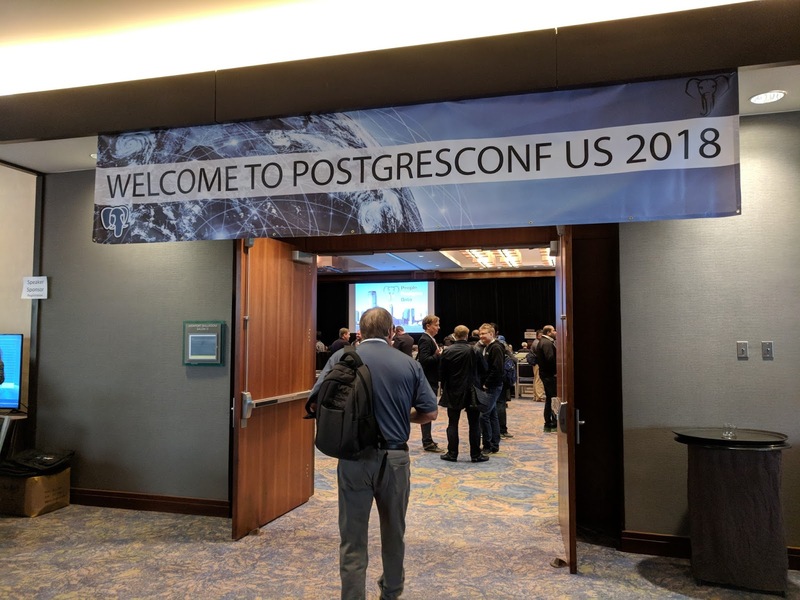 The PostgresConf team wanted to provide some information on the performance of PostgresConf US 2018 and events over the past year, as well as potentially answer some pending questions. 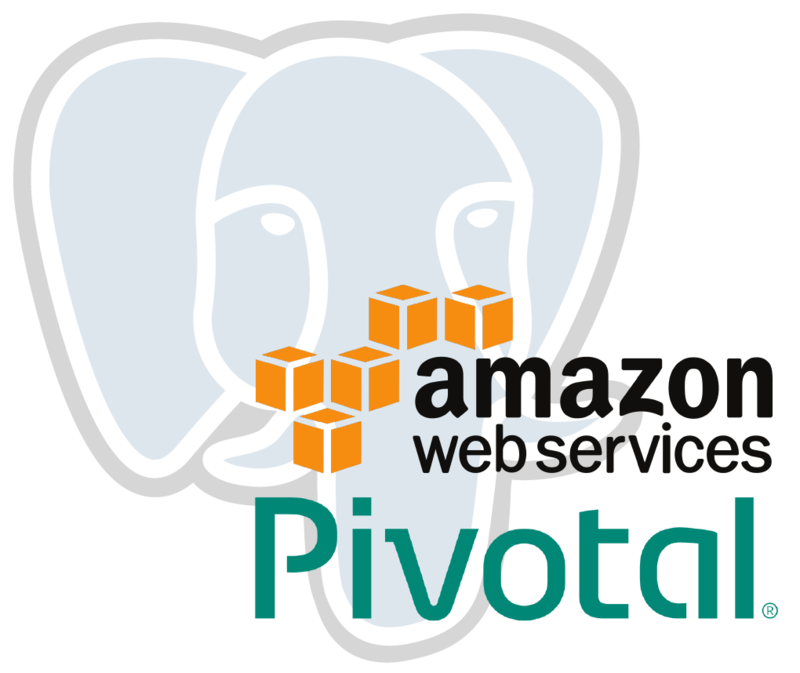 Ultimately our goals are about people, which is why our motto is, "People, Postgres, Data." With each event we hold, each talk we accept, and how we train our volunteers, we make sure people (the benefit for and to), postgres, and data are considered and included. If there is no benefit or consideration to the growth of people, it is not an option. With that in mind, please read on to see how our focus on people, Postgres, and data had an impact on the community over the last year. All of these events are non-profit and volunteer organized. We had a record level of support from partners this year and due to this support we are going to be forced to find a new venue for next year. Our Jersey city location no longer has the capacity to hold us. 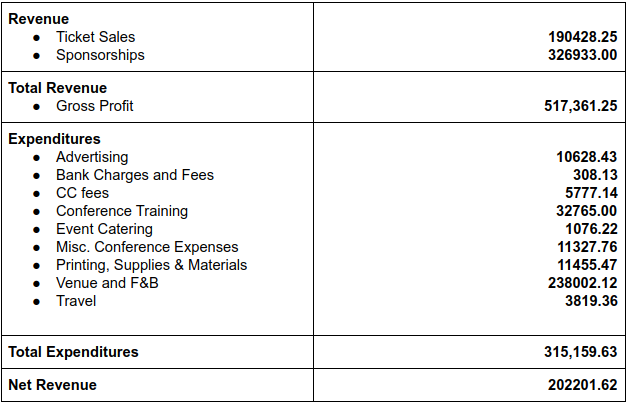 This will increase costs but initial indications are that our partners understand this and are willing to support us financially to help continue the success of our efforts and keep costs reasonable for attendees. This year we were able to work with Women Who Code NYC. 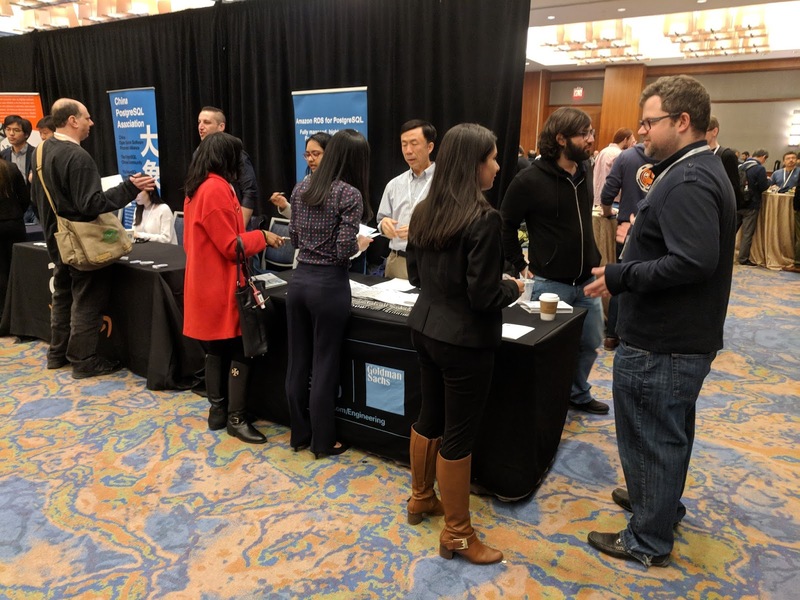 They provided many volunteers and we provided them with the ability to experience some of the best Postgres based content available, at no charge. We expect great things from this budding relationship in the future. We held a Career and Talent Fair. A dozen companies were present to connect with potential employees. 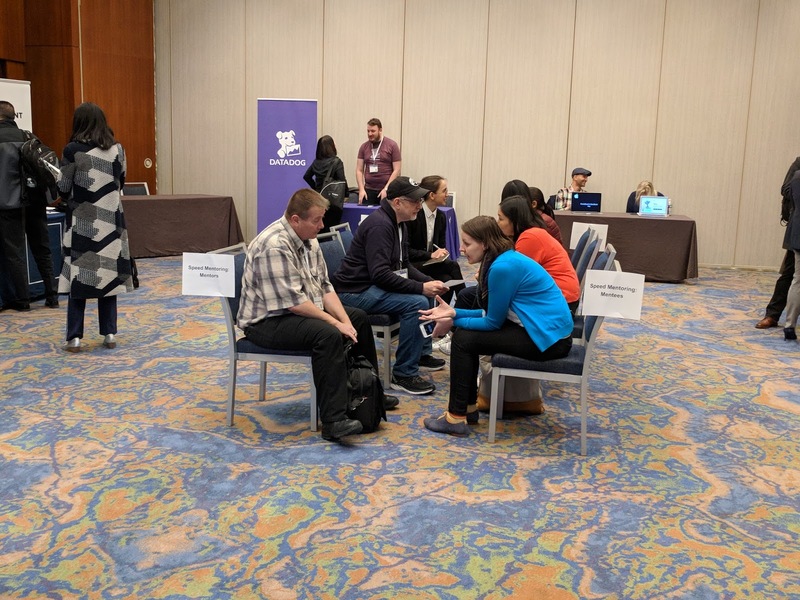 We also held a surprisingly well attended speed mentoring session for potential employees (Especially helpful for many of the WWC) on resumes and interview practices. This year saw the continued elevation of our primary leadership: Viral Shah, Lloyd Albin, Amanda Nystrom, and Debra Cerda. They continued to increase their presence and responsibility within the conference and dedicated hundreds of hours voluntarily to the growth of people. Our international members have also increased their leadership roles with our on-the-ground teams in South Africa and China. 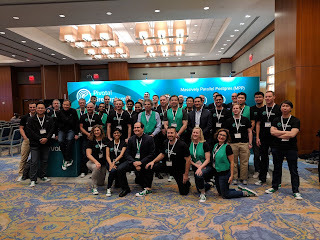 We had our standard Regulated Industry Summit but also a Greenplum Summit. As I am sure you are aware Greenplum is an Open Source, Postgres based MPP database. They were by far the most popular booth in the entire conference and their summit was very well attended. 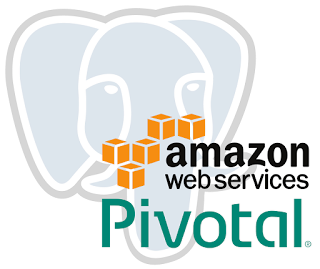 The relationship with Pivotal and the success of the Greenplum Summit allowed us to learn new ways to bring together the entire Postgres Ecosystem. 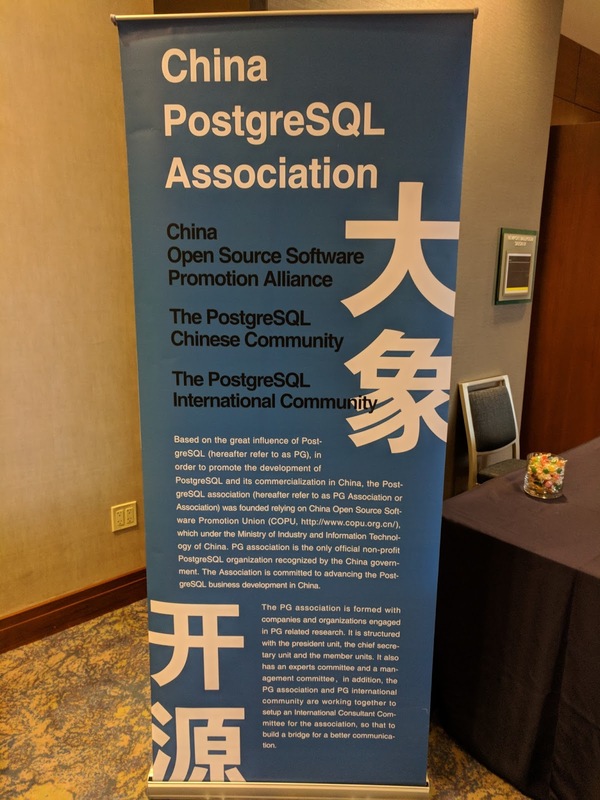 We expect to run a minimum of 3 more summits at PostgresConf US 2019. We discussed with them the process and various changes they would need to make (license and code style, etc.). We also educated them on the PostgreSQL.Org rigorous review process. Microsoft is reviewing how they can contribute but they showed an interest in build farm nodes, professional technical writers to help with docs, and potentially code contribution to our Windows port. The Chinese Open Source Promotion Union launched the Chinese Postgres Association. We invited them to PostgresConf US and introduced them to the United States Community. We expect great things from the Chinese community in the future. As we continue to build up our on-the-ground teams, we will likely hold less events in the U.S. this year. We will instead be focused on a smaller number of events in the U.S. and adding events in China and Europe. We have had an amazing amount of support from the Chinese community and the current goal is 1000 attendees for that conference. This may change as we are actively recruiting on-the-ground teams to help us grow the community. Our goal is collaboration and growth with other PostgreSQL community and Ecosystem efforts. We want to allow each potential community member to find a home. A place that they feel positive about contributing to the community as a whole. As we continue to grow as a community, it is vital to recognize that each member has their own needs, desires, and return on investment requirement (professional or personal) that they are seeking. 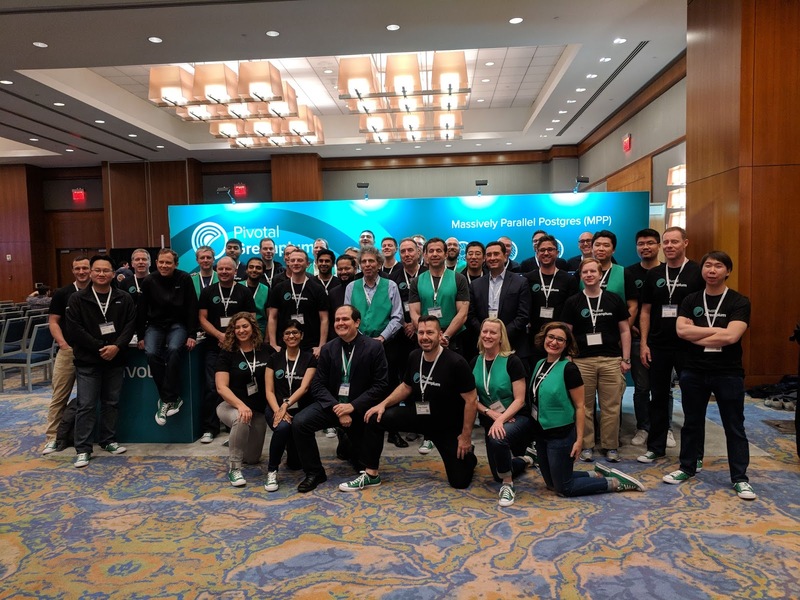 Pivotal went public during PostgresConf US 2018. On DBEngines PostgreSQL is the 4th most popular database but the significance is that of the other 3, we are the only ones that are growing in popularity.